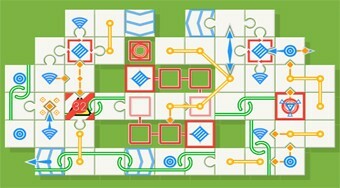 Do you like Unpuzzle 2? Share it with your friends. The second very addictive logic game in which 150 brand new levels are ready for you.